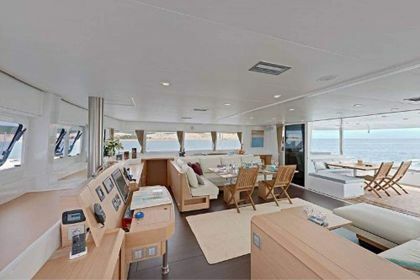 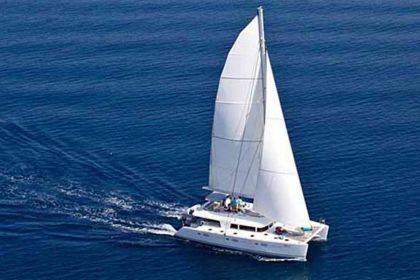 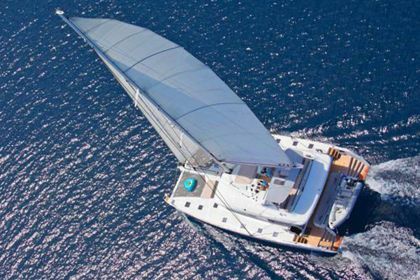 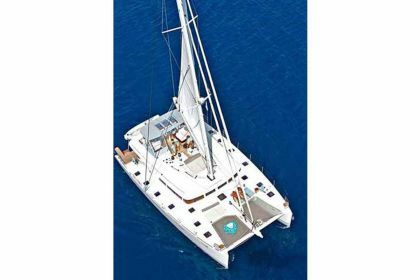 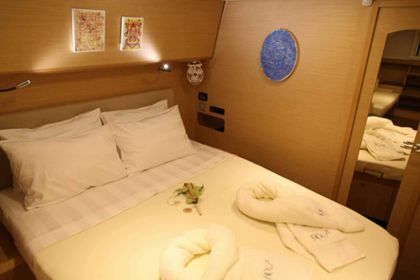 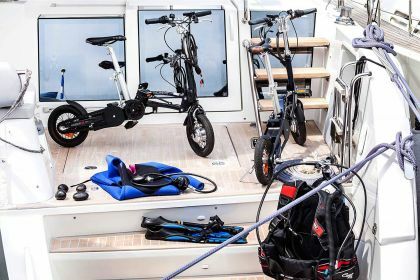 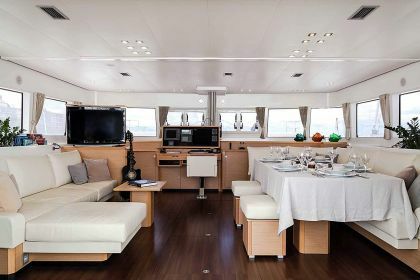 Built in 2011 at CNB shipyard in France, and based in Athens, Nova is a luxurious and performing 62 feet sailing catamaran, a sea star for a barefoot life in the Greek islands and beyond ! 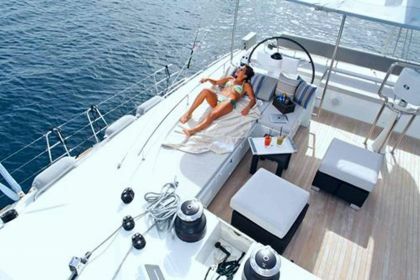 Eastern Mediterranean is a fantastic sailing area. 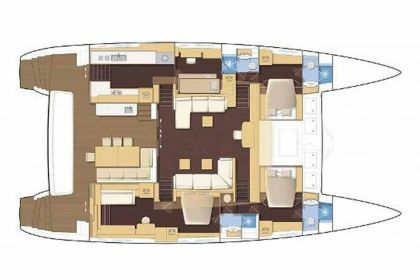 Nova offers exceptional living areas to accommodate eight guests in a very comfortable and enjoyable way. 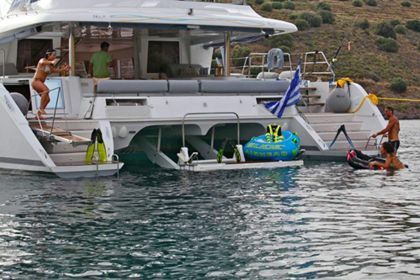 4,70 m dinghy with 60 HP outboard Yamaha engine, Snorklling equipment, Fishing rods, Kayak - Tube, Water skiing(adults and kids), Paddle Board, Wake Board, floating mats, knee board. 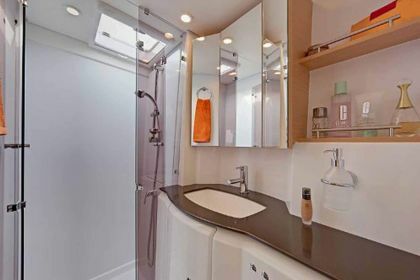 Color LCD TV LG 37.